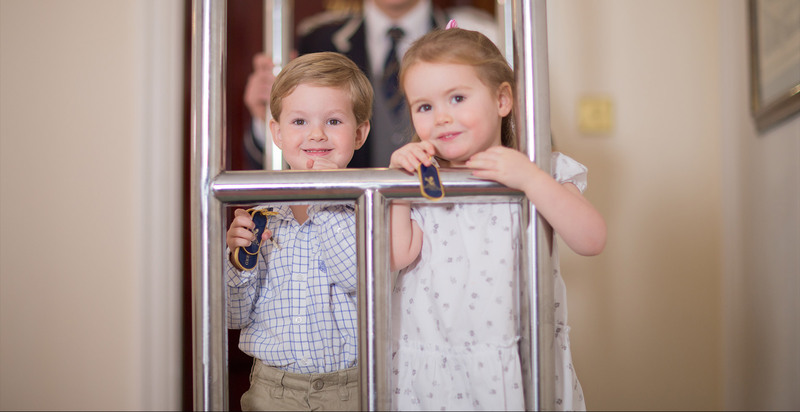 Time spent with the family at The Ritz is a wonderful tradition, where every moment is magical and memories are made and remembered for a lifetime. 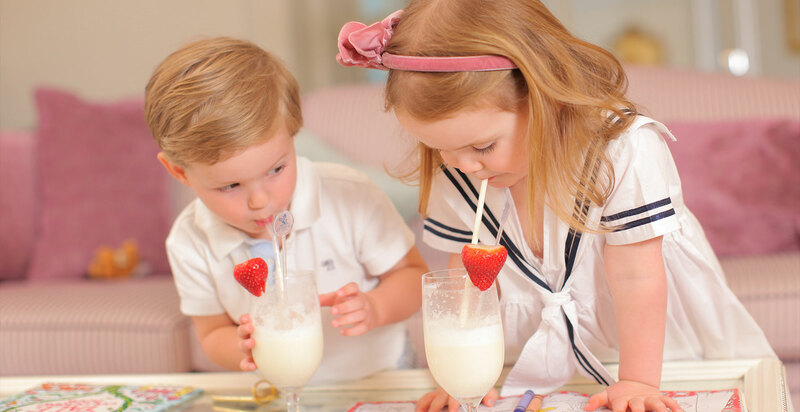 Young guests of The Ritz will remember getting dressed up and taking their first Afternoon Tea in the world famous Palm Court with mummy and daddy for the rest of their lives; they will remember their first Ritz bathrobe and slippers, identical in all but size to that of their parent’s; and little girls will remember sipping Shirley Temples with their mother as they had their first taste of a grown-up world of luxury and pampering in The Ritz Salon. 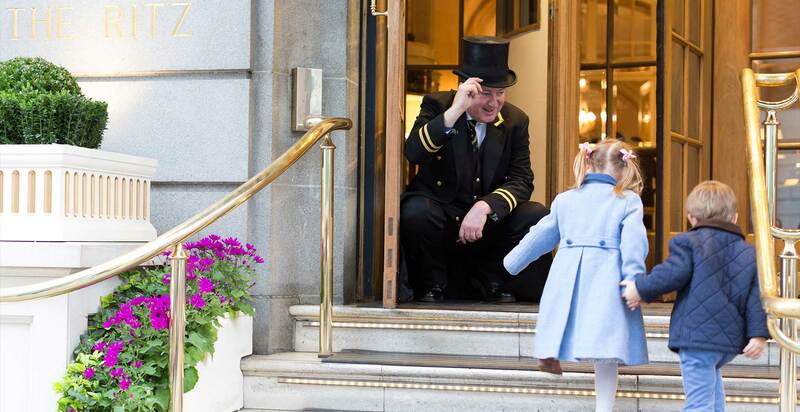 The services offered at The Ritz are designed to create moments between families that will be cherished forever, rather than providing a distraction for children when travelling away from home. The most family-oriented of London’s luxury hotels, the setting of The Ritz, with the wide spaces of the stunning Royal Green Park on its doorstep and a variety of toy stores and family activities to delight children only a short walk away, is perfect; the service is legendary; and the award-winning Ritz Restaurant boasts a menu sure to please even the fussiest of young diners. Guaranteed interconnecting rooms at the time of booking (subject to room category. 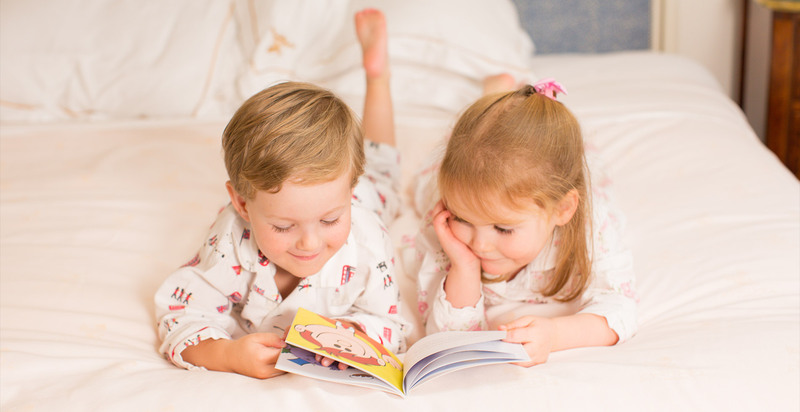 * From Junior Suites and above and for children up to 15 years old.